Bravery and courage are two words that describe our students. These characteristics are seen even more so in those students who have moved to YCIS and are faced with a curriculum that is in not one, but two languages that are new to them. 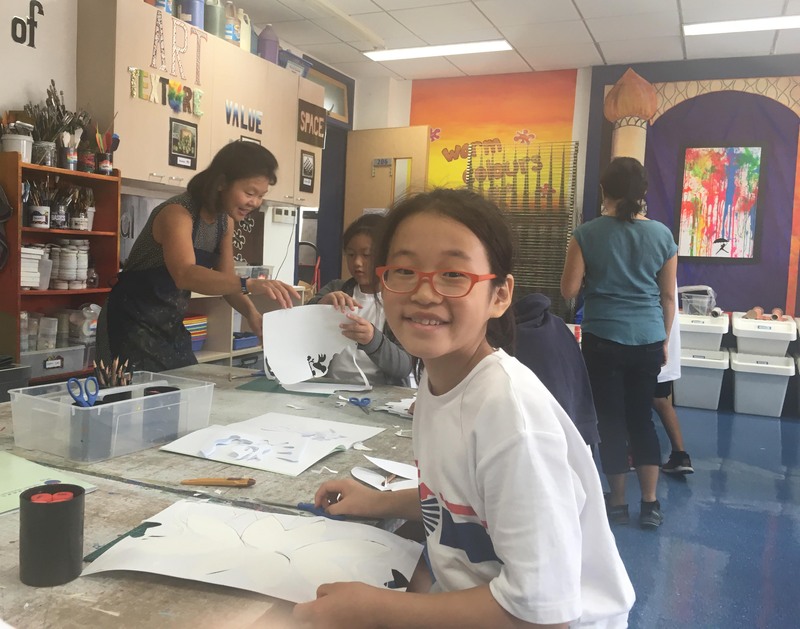 Luna Seo is one of these students and her bravery and courage shine through her smile and positive attitude. Although a bit scared when moving to Shanghai, she said she was, “excited and wanted to come.” Luna is from Seoul, Korea. She has moved here because of her father’s job. Although she did learn a little English at her school in Korea, she had never learned any Mandarin. That has not stopped Luna from jumping right in. She says that Chinese is her favourite class so far and she really likes her Chinese Language teacher Ms. Lina Fey. Other teachers she has enjoyed are her classroom teachers Ms. Lor and Ms. Jin and her EAL teacher Ms. Tkaczuk. She thinks this year will be great. Luna has especially liked getting to school in the morning. She says she lives nearby and that her mom brings her to school on a scooter. She thinks this is great fun and states that her family didn’t have a scooter in Korea. One thing Luna has found interesting about China is that when crossing the street she needs to be very careful with the cars and scooters; pedestrians don’t have the right of way. Luna is interested in ballet and wants to visit the museums in Shanghai. She is also wanting to go to Shanghai Disney in the near future. And like most kids, Luna loves puppies. She doesn’t have one but wants one. Lastly, she has made new friends at YCIS. Anisha, Julie and Julia have all welcomed Luna and she is glad that she has made new friends. Macpherson after 10 years of service at YCIS, the Co-Principals decided to try a new approach to this key role in order to adapt to the school community’s needs and suggestions. They started by dividing the role of parent relations support in two: Nadine Runkel was hired to mainly focus on working with our POP Core Committee and support them with planning events, while Roseline Yang was hired to focus on helping the school community to strengthen their connections in order to offer a more meaningful experience for each stakeholder. 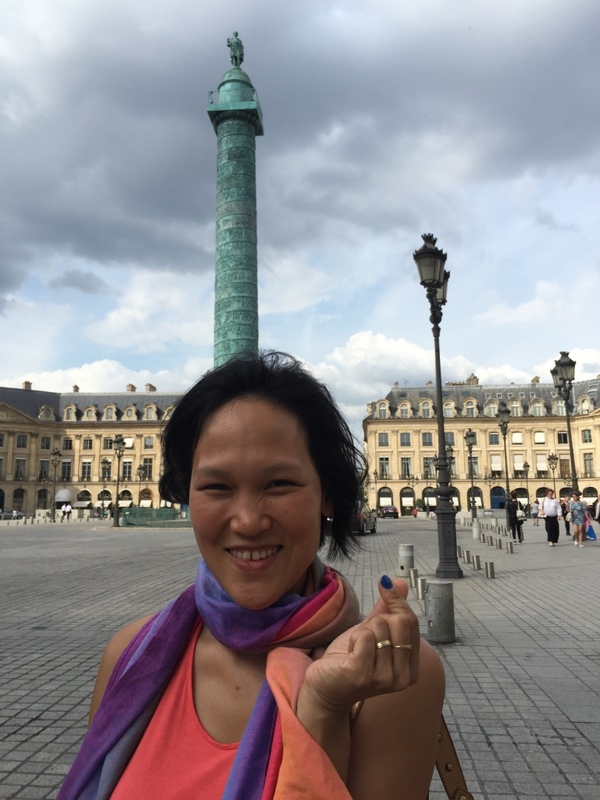 Roseline Yang has always lived and worked in an international, multicultural and multi-disciplinary environment. For Roseline working at YCIS is like a dream-come-true since having the opportunity to be involved in an international and multilingual high-quality educational project has been her aspiration for as long as she can remember. Born and raised within a Chinese family in a suburb of Paris, France, Roseline has always felt engaged and responsible for the education of her younger siblings, and she always had a fascination with teachers and the impact they could have on their students. 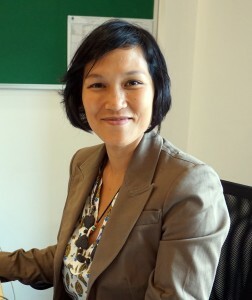 Roseline has a marketing and client service background in the world of Internet and new technologies, and has experience working in international schools. 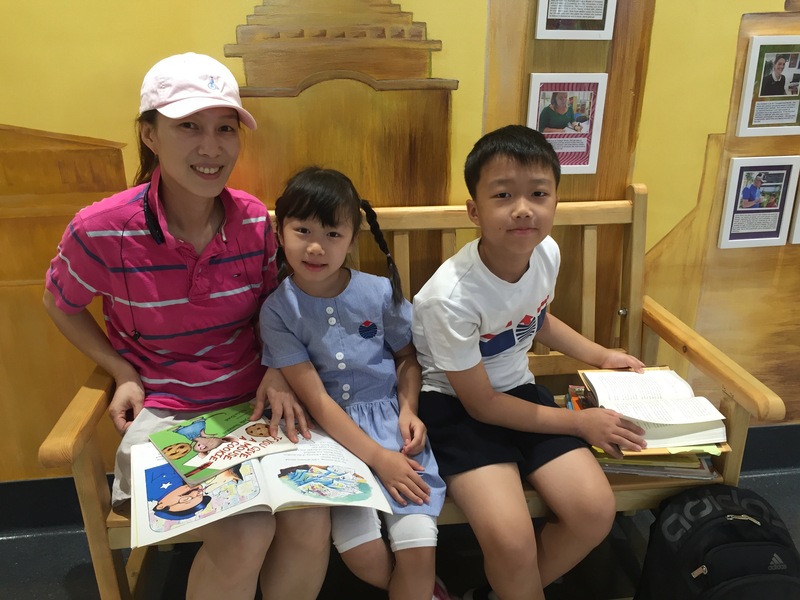 She is also the mother of two children and therefore can embrace as a parent the diversity of a multicultural and multilingual education offered by YCIS Shanghai. 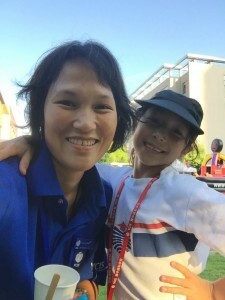 She is passionate about interculturality and believes that curiosity towards other cultures is the first step to understanding our own culture and improving relations with others. She loves interacting with people, and learning from others and discovering new horizons and challenging one’s perspectives. 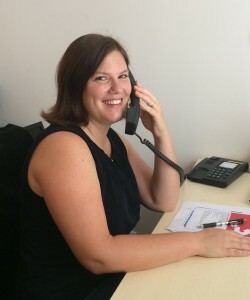 She is convinced that synergy and combining the strengths of each stakeholder is what brings out the magic of an organization, and therefore believes that anyone who has something to contribute is more than welcome. Constantly seeking self-improvement and contributing to a better world, Roseline believes YCIS offers the ideal environment for learning, guiding and inspiring the next generations! 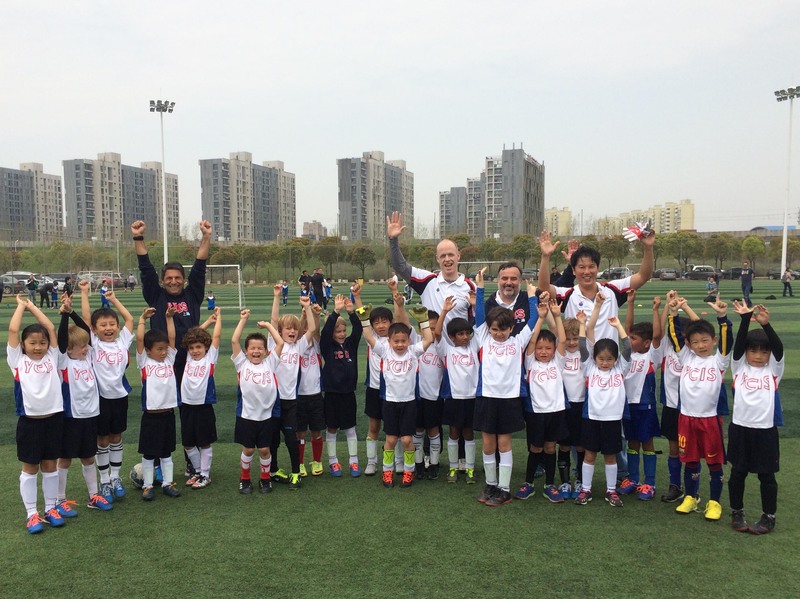 Once your child or children joins YCIS, you as a parent automatically become a member of our YCIS Parents Organization Pudong (POP). 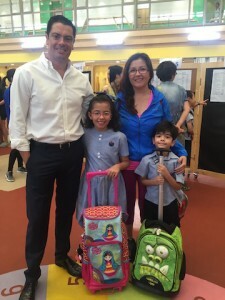 This is because YCIS believes that no matter how great a school can be, a well-rounded education for our children can only happen with the partnership of families. 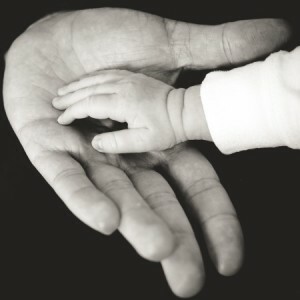 Being involved in your child’s life is the key to your child’s development. Parental involvement starts, for the youngest, by accompanying your child to school and helping your child to feel confident during their school day with their teachers and peers; for primary children by reading books with your child – as this mother of two children is doing every morning while waiting for the school to start. You can see how big the pile of books is for the brother! 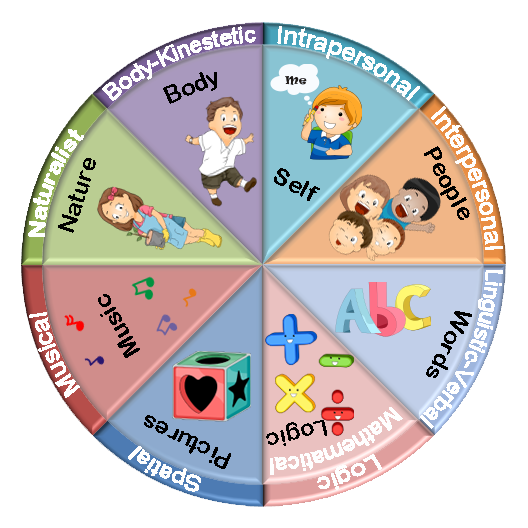 For secondary children, its by being present and being aware of their interests and life at school. Getting involved in school life and supporting your child’s educators can definitely strengthen your relationship and give you a greater overview of your child’s life. This year, our POP Core Committee is composed of 15 members, who will strive to bring our community together through workshops, tours and events. 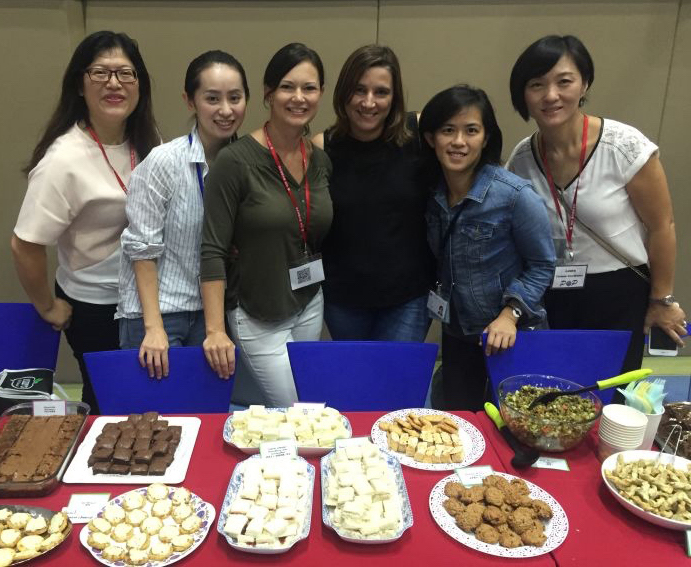 These committed YCIS parents are always looking for ways to make parent involvement more attractive and easily accessible. A great example of this, as presented at the POP Welcome Gathering, is the QR Code for our POP Blog where parents can find information about workshops, sign up and how to be involved in school life and the community. YCIS aligns with Love and Charity – this part of our School Motto is very dear to us in POP. We have supported a number of charities over the years, Heart to Heart being one of them. 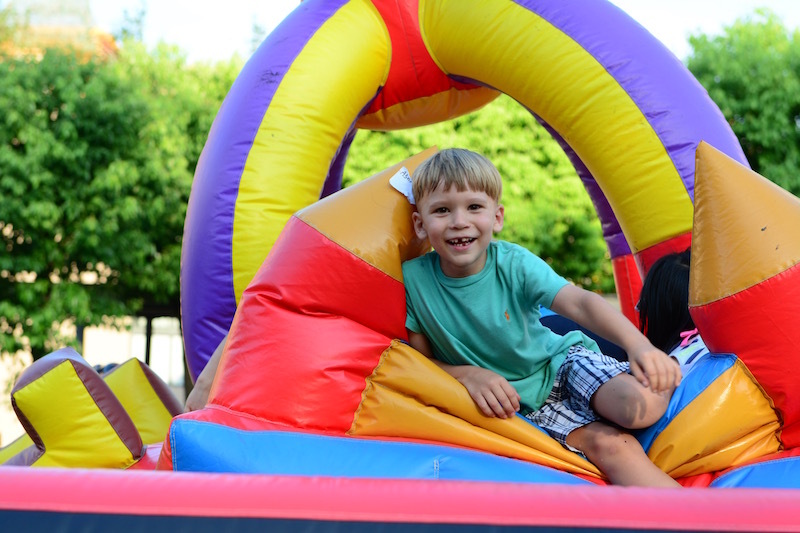 Through their involvement, parents also show their children that they can help others by raising money to support charity organizations. 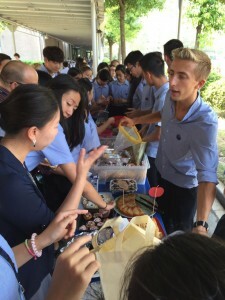 A reflection of this could be seen recently at our Secondary School, where some students organized a bake sale to raise money to help victims of the Italian Earthquake. We would like to take this opportunity to thank all parents for their involvement last year in supporting your child’s class teachers and helping with our school events and we look forward to an exciting year ahead! 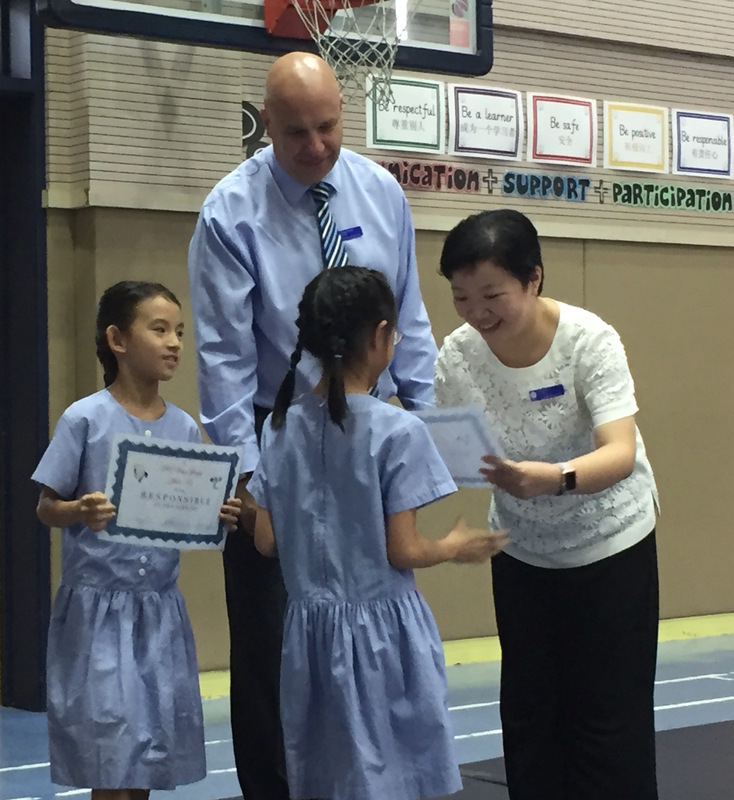 We would like to take this opportunity to share with our Primary parent community some of our Secondary student successes from the 2015-16 academic year. Students achieved an astonishing set of external exam results and University offers; some of the best we have seen in the history of Century Park Campus. We are incredibly proud to offer our congratulations to the Y11 IGCSE class of 2016. Between April and June the students in Year 11 at CP Secondary took the largest number of Cambridge IGCSEs in the history of the school. The addition of compulsory IGCSE Global Perspectives meant that the average number of IGCSE’s per student was 9.6. With some students opting to take IGCSE’s in their home languages of Italian, Japanese and Portuguese, and others taking Additional Mathematics, there were some students taking an incredible 12 IGCSE subjects. 94% of all examinations sat achieved an A* – C grade, with 62% of all exams either an A* or an A. 54% of students achieved at least 7 A* or A grades. 2 students achieved 12 A* / A grades, which is a new school record. The average number of A*/A grades per student was 6.3. 15 Subjects had 100% pass rates. An incredible 43 school subject records were either broken, equalled or newly established. Besides being well above the world average, our IB cohort of 2016 were also the best set of IB results received by IB students at Century Park Campus. 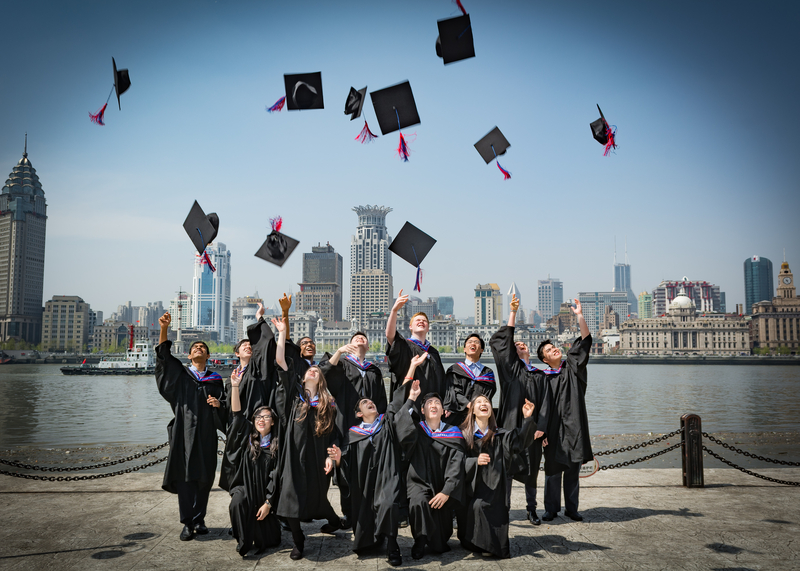 The average combined IB score of the YCIS Shanghai Class of 2016 was an astonishing 35 / 45 points, five points higher than the worldwide average of 30 / 45. The overall percentage of diploma students who achieved a score of 40 / 45 or higher was 15%, more than double the global average of 7%. 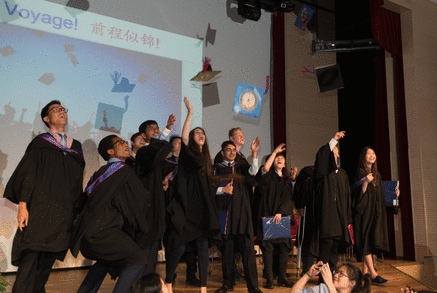 43% of YCIS Shanghai students pursued and achieved a bilingual diploma, demonstrating the impact of the school’s robust Chinese Language programme. 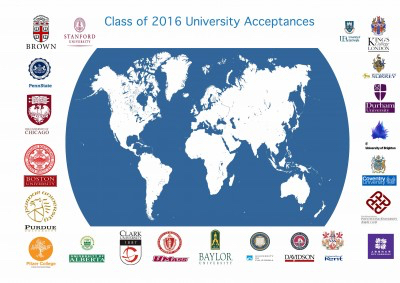 For more details and for a full list of university acceptances, click here to check the article on the Secondary School blog (password: family). To learn more about the historic academic achievements of students at YCIS, please click here. And to learn more about behind the scenes of these and upcoming student achievements, stay tuned for our next school newsletter! 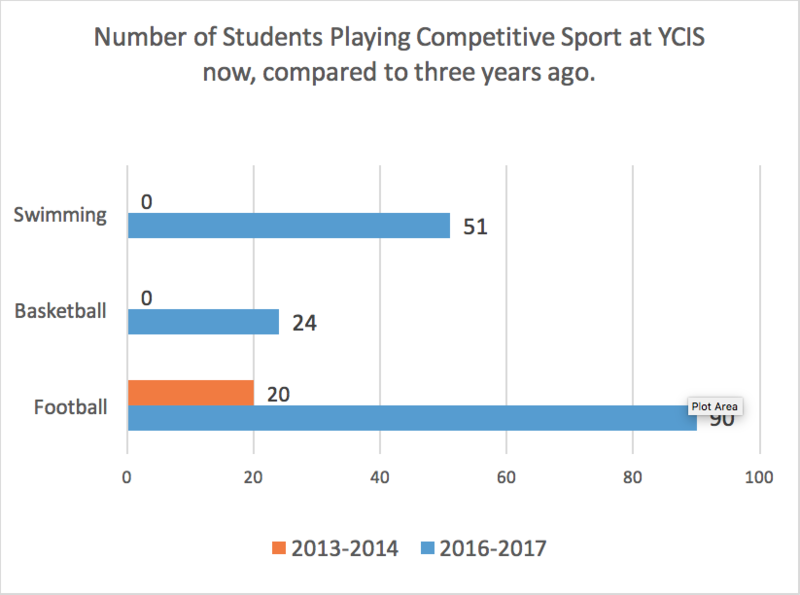 Over the last 3 years, competitive sports at YCIS Shanghai have seen a dramatic expansion, both in terms of the number of students taking part and in the number of representative teams. This is due in no small part to the work of our Sports and Co-Curricular Coordinator, Mr. Lennart van Vlerken, who improved our sports program by collecting parent community feedback and finding ways to cooperate with specialists from the different sports’ fields. 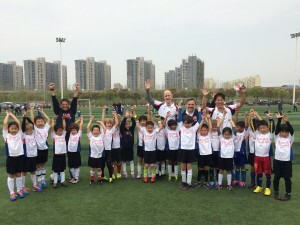 This year again, under the watchful eye of Mr. Lennart and our new P.E teacher Mr. David Watson, a great number of children have tried out for various teams at the beginning of the school year. 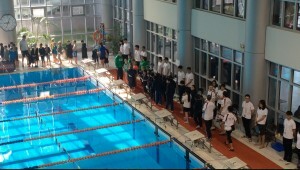 It was a great experience for the children as they could get some initiation into the world of competition. Only a limited number of participants can be selected as there are limited number of spaces. However, the children who were note selected this year, know that having an objective in mind, they can develop their skills by practising and applying again next year! 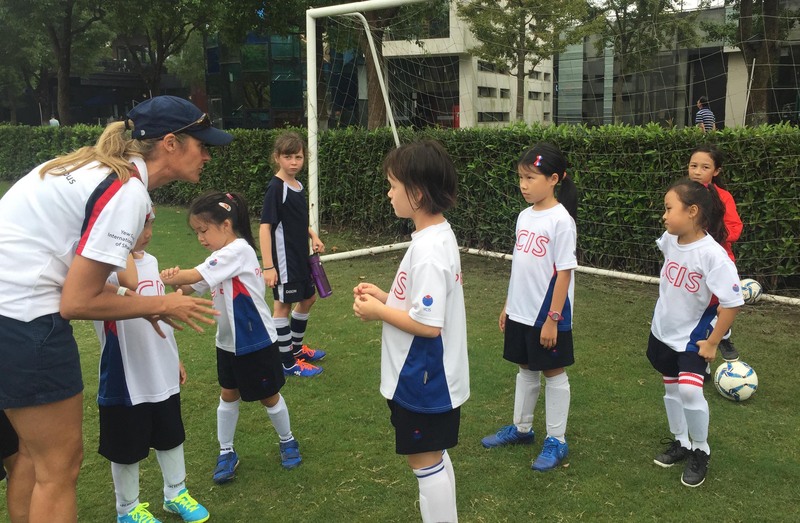 This expansion of the competitive sports programme would not have happened without the willingness of our parent community to become involved: we now have no less than 17 parents generously giving their time to work with our sports teams after school and at the weekends. 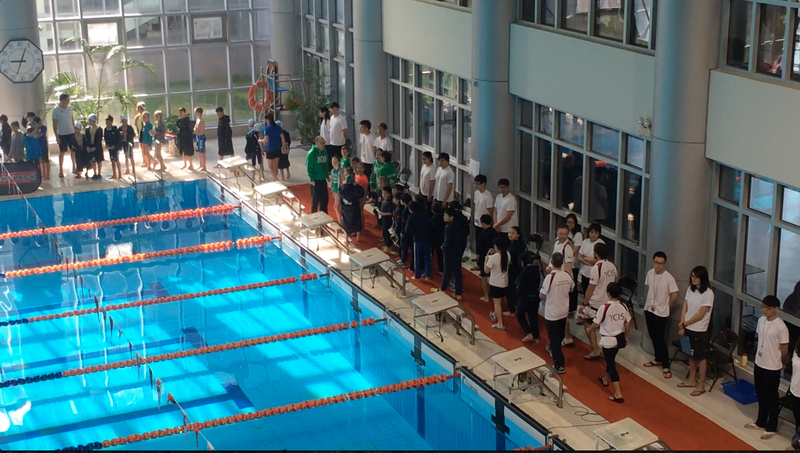 Only last year due began running a swimming programme, and we now have 51 students for this year who will compete in swimming competitions against other schools. 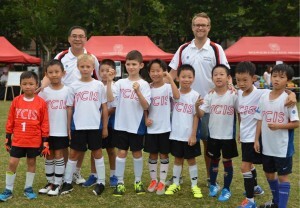 YCIS has also played host to development tournaments, where other schools from Shanghai are invited to come and compete with our student athletes. 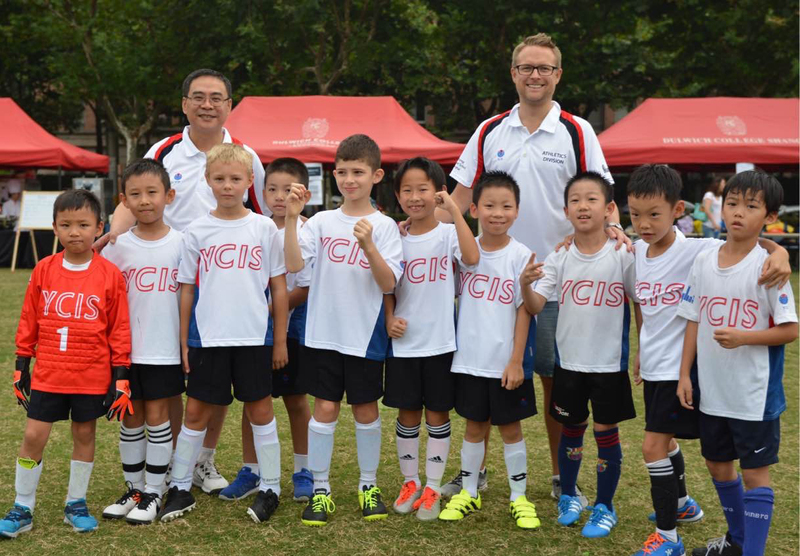 Last year we hosted the YCIS Primary Basketball Tournament and the YCIS Primary Football Tournament for U9 and U11 students, and we will host these tournaments again this year. 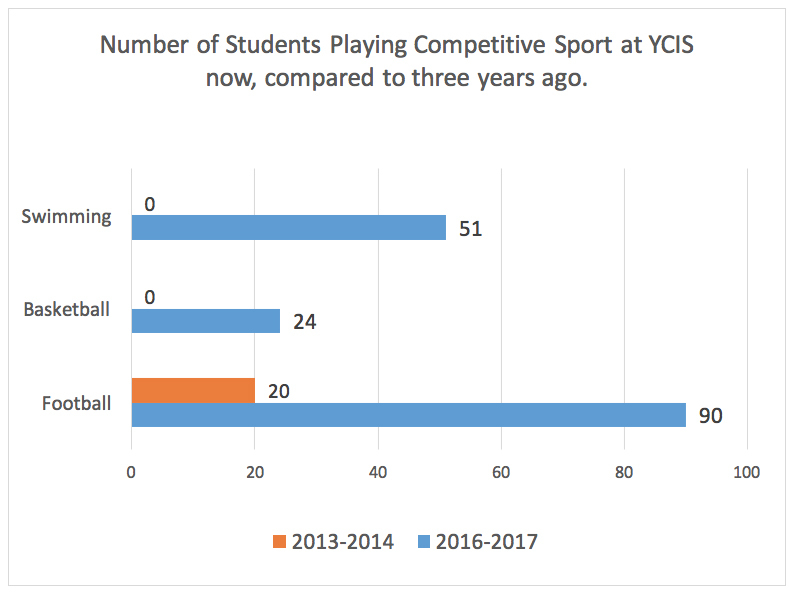 The below graphic shows the dramatic increase in the number of student athletes at YCIS over the last few years. We are sure our competitive sports programme will go onto even greater heights over the coming months. If your child would like to get prepared for next year’s school sports teams, we encourage you to join Multisports’ program. For more information, please contact Mr. Lennart at lennart.vanvlerken@sh.ycef.com. Written by Zoe Andrews (School Counsellor) Regency Park Campus has set up a Child Protection Committee to ensure we have policies and procedures in place for child protection (safeguarding). The committee led by our Counsellor, Zoe Andrews and the Co-Principals, has been meeting for a number of months now and has made excellent progress. The Child Protection Committee is being guided by the work of the International Task Force on Child Protection which has been set up in recent years consisting of international education bodies, including Accreditation agencies of which we are members. This very important work will now be monitored in international schools worldwide by Accreditation agencies. We want to maintain the safety and wellbeing of our children to ensure their positive growth and development. The work done by this committee will allow us to support any child we may have some concerns about. Rule 14 states that if schools, kindergartens or other welfare institutions discover a person with no civil capacity suffering from domestic violence, the school must report it to the public security organisation in a timely manner. Rule 35 states that if the school fails to report the abuse, those directly responsible for failing to report it will receive administrative sanctions. We want to be align with the international standards on child protection with our accrediting body, CIS. Child protection will be an important part of the process next time we go through the accreditation process. 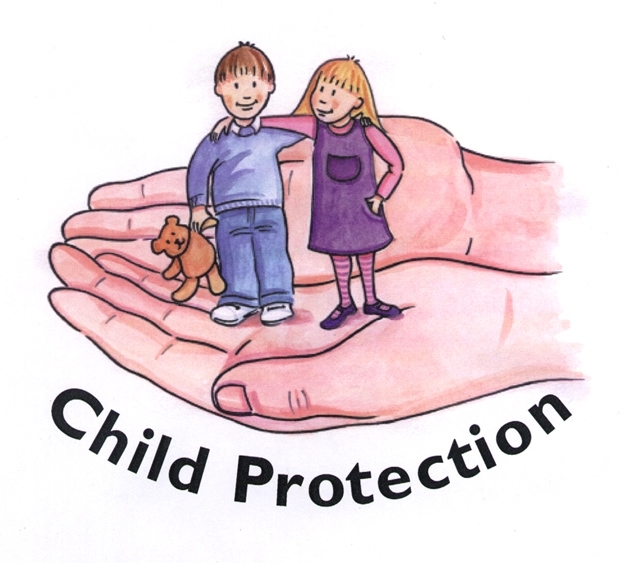 Last year we formed the Child Protection Committee, made up of Senior Leadership Team members, the School Counsellor, Learning Support and Class Teachers. 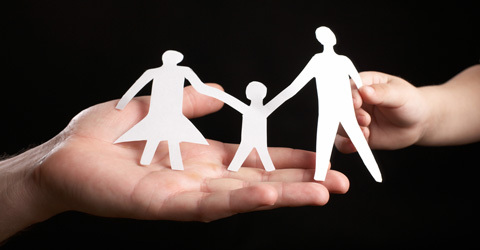 We attended training and developed Child Protection policies and procedures. We are very pleased to announce the policies and procedures are in effect this year. 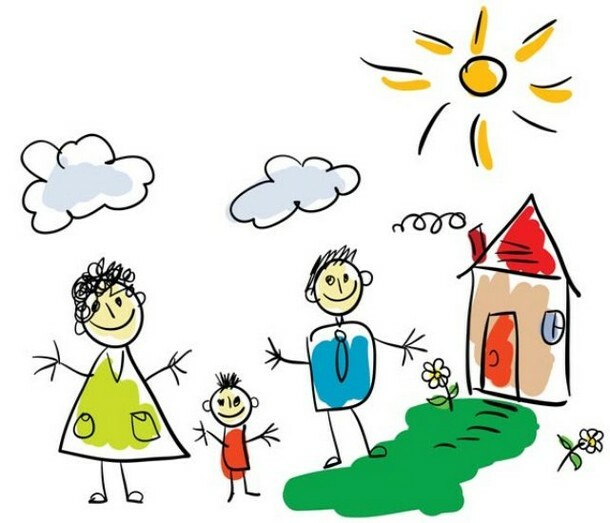 You can read the document on the Parent Blog, under the Child Protection section, or click here to go directly to the site. 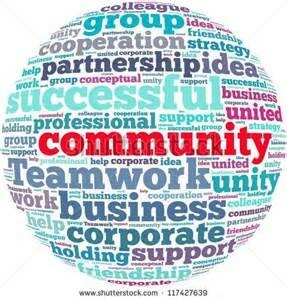 We will continue to update you on this vital work in our community as new developments occur. What’s Bubbling in the ECE? At YCIS, in our ECE we believe that children can learn and develop many different skills through play. Here is an example of one of the activities K3 children took part in last week when the sun was out. 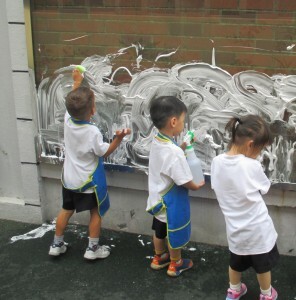 Originally, the teachers had taken the children to play with soap bubble on our large outside art wall. 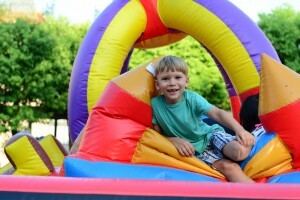 The aim was for the children to enjoy themselves while experimenting with messy play outdoors. The teachers expected the children to talk about how it felt and the movement of the soap as it glides over the wall. Unexpectedly, a group of children decided to cover the whole wall in bubbles. 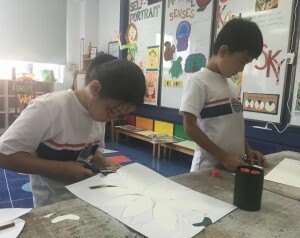 However, although in the classroom, the teachers had set up the same soap bubbles on the tables, where everything was within easy reach, it was not the same situation with the art wall outside, obviously very high if you are a 3 year-old! Therefore, you could see children trying to jump to reach the highest part of the wall but it was of course not too successful. They then began to work together to find a solution to their challenge. They started to call the tallest child to see if he could reach, but it was also not successful. They did not give up and one of the children suggested the teachers could get a ladder from his daddy, as he uses it to get up high at home. This was a great suggestion however there was no ladder in sight. Another child brought a bike over and suggested that they stand on it. He offered to hold it while one of his friends stood on the seat so she could put the bubbles higher on the wall. Finally, the children were happy with how high they managed to place the bubbles. Meanwhile, teachers were standing beside to ensure that the children worked through their problems in a safe way. 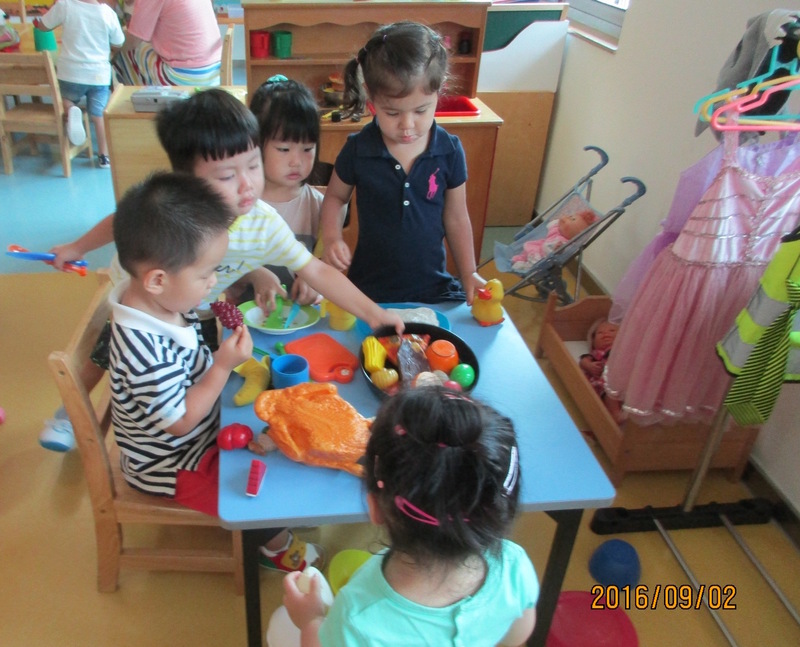 Teachers make decisions to watch or to actively engage with the children’s play. By stepping back, we allow the children to make their own decisions and work through problems and find solutions that we may not have thought of. Through this experience, children had the opportunity to work together, build upon previous learning and communicate together and with each other. YCIS strong believes that all children have the ability to develop multiple intelligences by providing an environment that allows children to be curious and tackle difficulties as they arise. By letting the children experiment with ideas and to change their working theory allows for a more meaningful learning experience. Through ‘soap bubbles everywhere’, children had a lot of fun laughing, getting messy and exploring at the same time; in a nutshell learning while playing! We always appreciate and admire how well our students welcome new classmates. 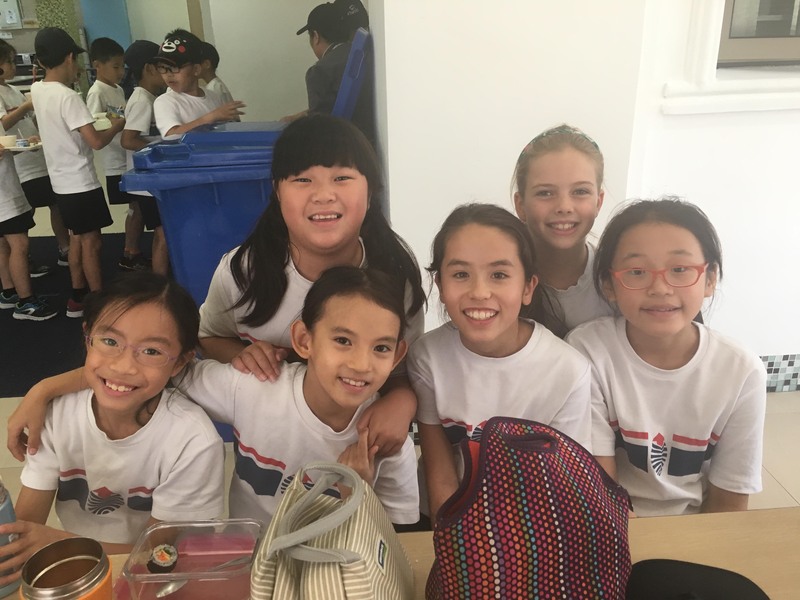 It was so nice to see how our veteran students were helping new students to put their school diary into the correct boxes, showing children around the school, helping classmates in the cafeteria and making sure that no one was left playing alone. So the new school year is here and the students are settled and it is full steam ahead from here. All the best for a successful 2016-17.